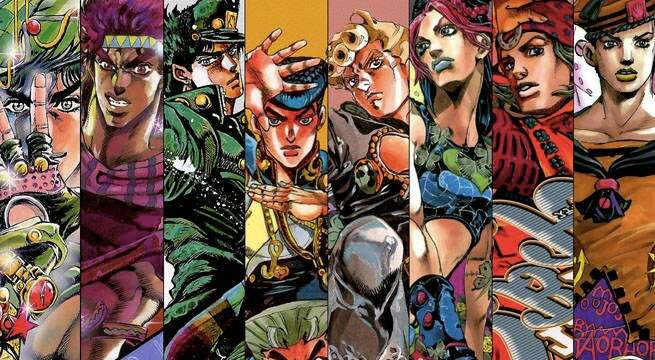 Jojo's Bizarre Adventure is just another franchise on the long list of anime that are getting live-action adaptations. The popular series will be getting a full series of live-action movies, the first one is set to release in Japan in August. Hirohiko Araki, the creator of the Jojo's Bizzare Adventure was recently interviewed on Japanese television about the upcoming live-action movie, and he also revealed some interesting facts and background information from Jojo. The upcoming first live-action movie, JoJo’s Bizarre Adventure: Diamond Is Unbreakable Chapter 1 is currently scheduled to release in Japan on August 4. When asked about the live-action movie, the creator said, “I’m both worried and excited.” He was worried at first about if the movie would be able to "portray the atmosphere" in real life, but was impressed by how close the actors looked to the original characters. There is no current news on if the film will have Western release.